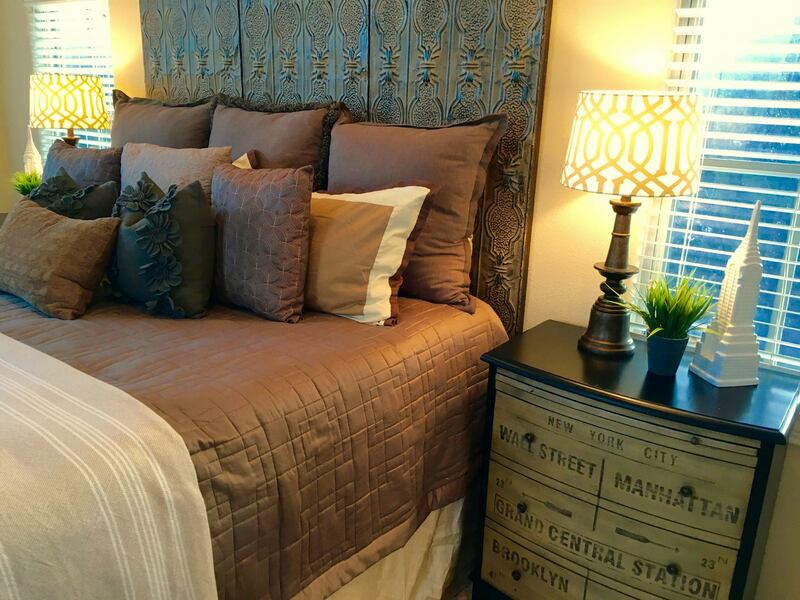 If your home is need of some staging (and most do) Scoggins Realty, LLC will schedule our preferred stager for a one hour consultation to your home at our cost. Our professional stager will walk the home with and provide you with a detailed check list of what he recommends to make your property pop. What to pack away and what to leave out. How to rearrange for the best possible marketing affect and what you need to bring into your home. If your homes is vacant he has a WAREHOUSE of items that can be used for staging. Some agents will provide some staging items but their inventory does not compare to what he has to offer. Because of his high demand it is recommend that the listing agreement be executed as soon as possible.